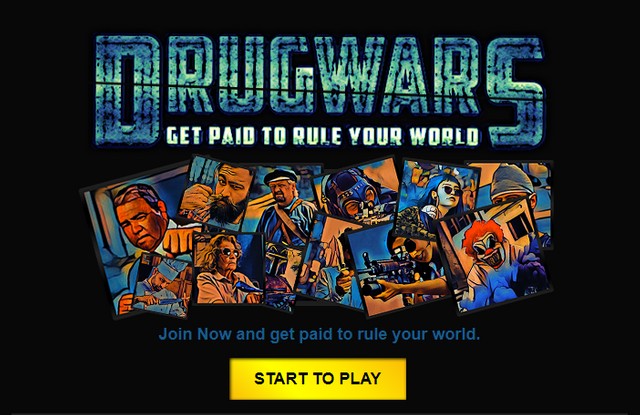 Drug wars is a browser based game on the STEEM blockchain. It is still in beta but it's already operational and free to join with your steemit account. 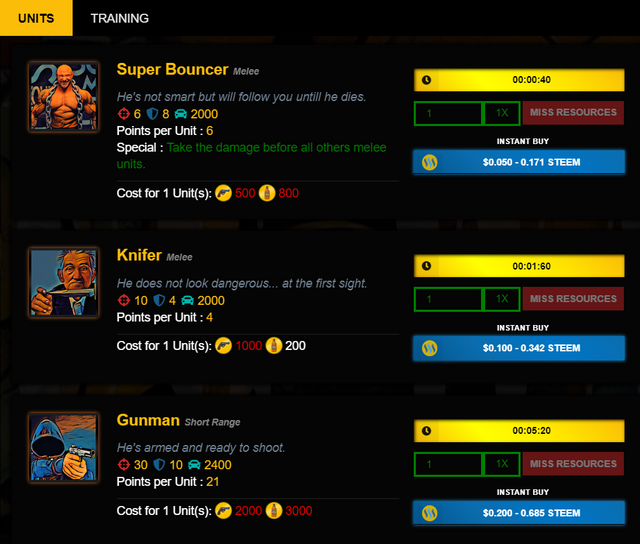 You collect resources (drugs, alcohol and weapons) and use them to upgrade your buildings, which in turn produce more of the resources. Your resources increase even when you are not playing and here comes the BEST part! Based on the ammount of drugs you produce, your receive daily FREE steem to your account. It's not a lot but it's FREE and of course the more you upgrade your drug production buildings the more daily free steem you will get. There is more to the game and they are still adding new features but I believe this should be enough to get your attention and give it a try! that is great but is it safe to login to the game using steemit password? They can't steal your STEEM without your permission. Every transaction will need login/password. So don't worry, plus you can go to their Discord for refund. Congratulations @bebeomega! Your post received a small up-vote from @wod-game as little gift. I started playing it! Can't wait to see what new features will come from this game! i just start playing this game can the units i buy can they die and if they die do i lost them or? and can ppl still all my coin ? Congrats for the beta @bebeomega. I'll test it for sure! This game is really interesting, I just started playing and I already won some steem. I'm getting paid to play a good game. I wish all games were like this. Hello @bebeomega! This is a friendly reminder that you have 3000 Partiko Points unclaimed in your Partiko account!